This mattress is so versatile that it can be used as a mattress or a mattress topper. 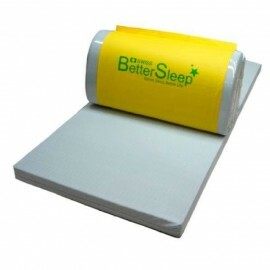 This single rolling mattress provides a comfortable yet supportive sleep. It is ideal as a spare mattress for your..